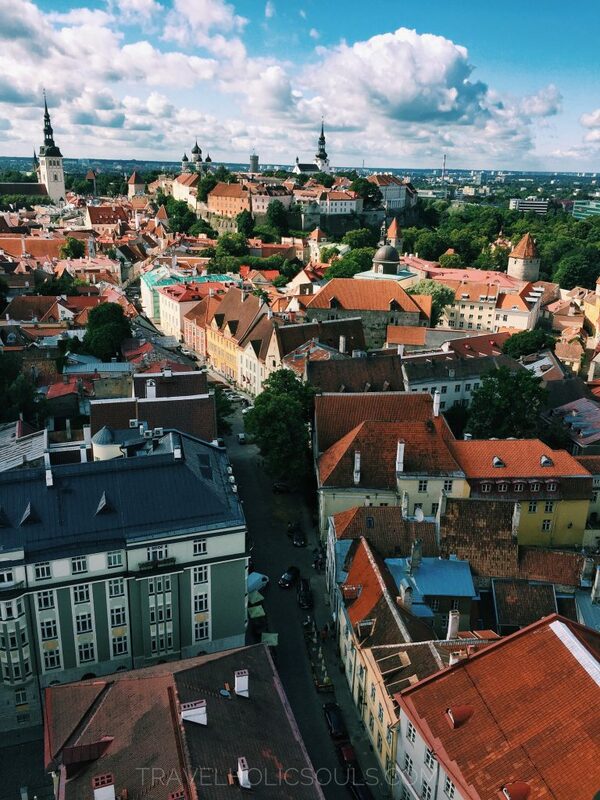 Tallinn can make you fall in love. There are places that have the gift to give you a sense of happiness only by existing, places that don’t have so many artworks but that have people that embody the real art of the city, they don’t need museums because their streets are already museums (themselves). These places exist, trust us, go to Tallinn and then you’ll tell us how you find it. This little town of just about 500,000 people has a hard-to-find genuineness, made of cobbled alleys, craft shops and once upon a time. It smells of history and magic, but also of parties and alcohol, a city so lively that you’ll be stunned needs to be lived 24 hours a day. Are you ready to discover the Estonian capital in 48 hours? PS. Read at your own risk. We do not take responsibility if you spend money to organize a trip to this city next weekend; For more information, see the brochure (we take the opportunity to thank VisitTallinn, you made our stay even more enjoyable!). We take all the credit for the trip in case you come back completely satisfied – if you’ll return, of course -. It is the first town to set up, in 1441, a decorated tree to celebrate Christmas. 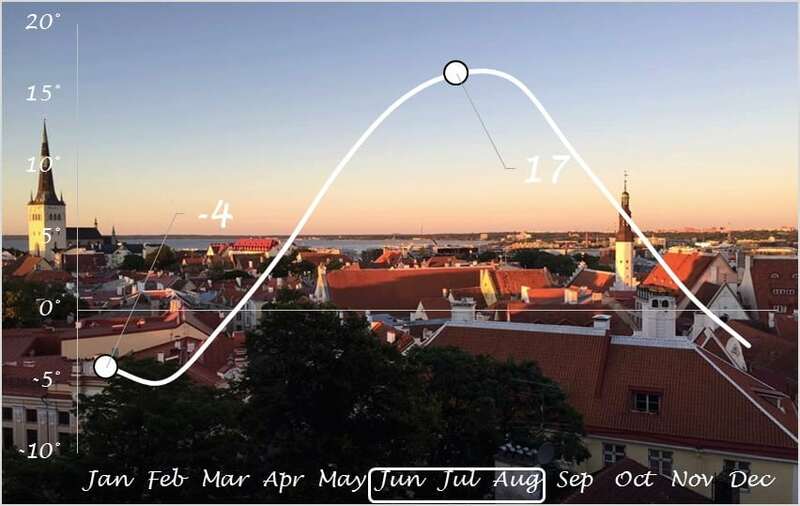 Due to the latitude of the country, summer is the best season in Estonia. Yet, its Christmas markets (considered one of the most beautiful in the world) also make Christmas time worthy of being taken into account. Medium-low. Tallinn allows to afford small luxuries without exceeding costs. Almost all of the city attractions are enclosed in the medieval walls. Walking through the narrow streets, the cobbled squares and dated restaurants you will find yourself catapulted (non viene usato catapulted in questo senso, io direi piuttosto ‘taken back to the time’) at the time of local governors and caravans of travelers. Allow yourself the luxury of exploring it with no hurry, walking, losing yourself in it. If you could, it would be even better in the early hours of the morning or after 5 pm … when the city isn’t very crowded because the ships full of tourists will be vanished! • Great Guild * and the Estonian History Museum (because the interactive management and countless curiosities make it incredibly interesting). 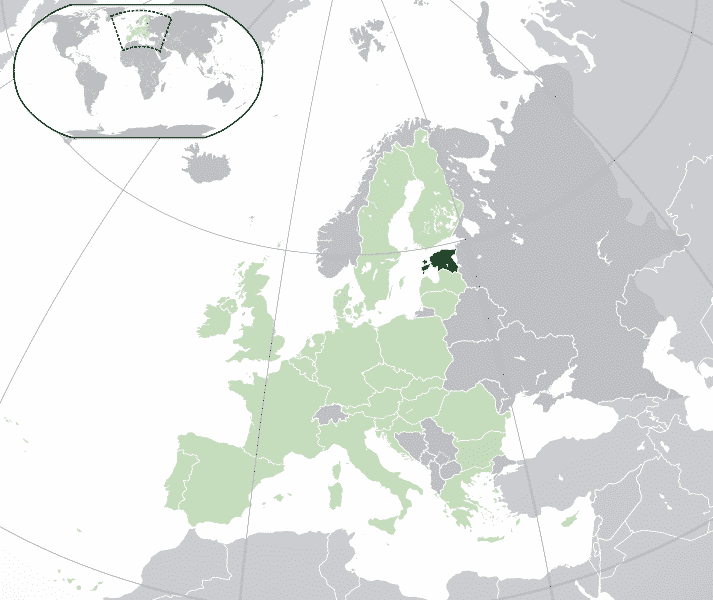 Did you know that in the ranking of the happiest countries in the world, Estonia is the last! Well, it is also true that if there is a ranking, something/someone has to come last … but it is strange to be in the saddest country on Earth. • The San’Olaf Church * and its imposing panoramic tower *. Rather, its ex-imposing panoramic tower. By ‘ex’, we mean only the term ‘imposing’. In fact, what you probably do not know is that the tower of this sacred building, from 1549 to 1625, with its 159m, was one of the tallest in the world. In other words, an Empire State Building of old times. Today it is a particularly appreciated panoramic point and a converted Baptist church. • The city walls (Linnamüür *). These are composed by 9 towers belonging to the ancient protective perimeter of the city. Some of these towers can still be visited. ➡ The hill of Toompea, the elevated part of the city. ➡The creative town of Telliskivi. This neighborhood is nothing but the artistic expression of the city. The factories that made it were turned into shops, boutiques, restaurants and galleries. If you are an alternative, hipster, skater, artist … but even if you are not any of these, you have to go and see it! 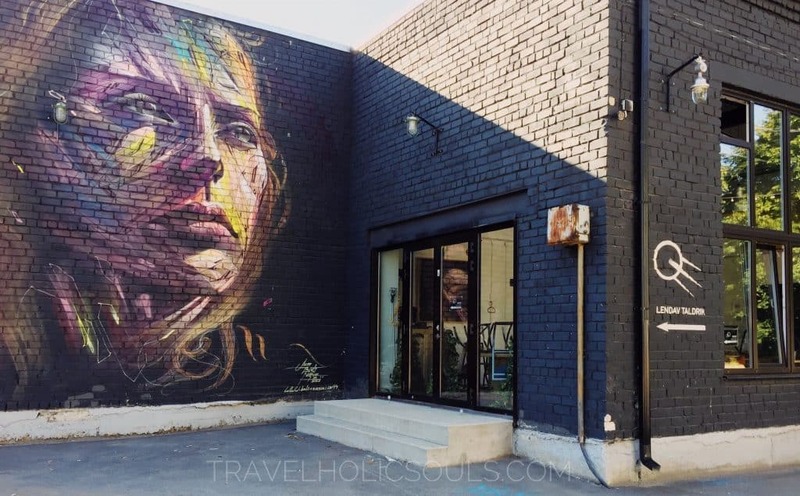 A triumph of colors, shapes and murals that will make you feel good. This maritime museum is right for everyone: big, small, expert or just curious. Entering, you will find yourself immersed in the aquatic world with particularly well-liked lights and sceneries. State-of-the-art technologies, such as eyeglasses for virtual reality, and the chance to get into a real submarine will make the experience exciting. • The F-Hoone is the most popular restaurant in Tallinn. Why? Well, first for the menu: a perfect mix of peculiarity, quality and good price. Then, definitely for the location. An old, well-preserved industrial building whose extravagance is enough to convince you to go in. Advice: remember to book it because it is always full, there are also habitual customers who have their own table. Right in front of the restaurant there is a wonderful post-modern art creation. Sit to believe! 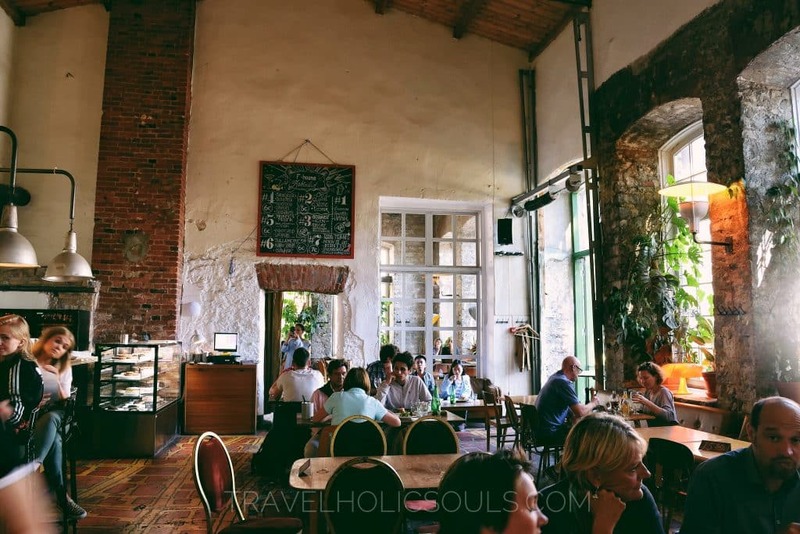 • Do you want to go to Tallinn and don’t get a sweet piece of cake in the oldest and most beloved cafeteria in the city? The address is Pikk 16, Tallinn, Estonia. 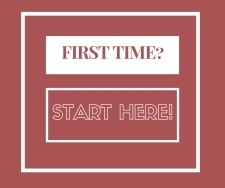 Have a look, and if you can get out of there without tasting anything … then congratulations! With the Tallinn Card you can also have a free tea or coffee! • Where should you sleep? 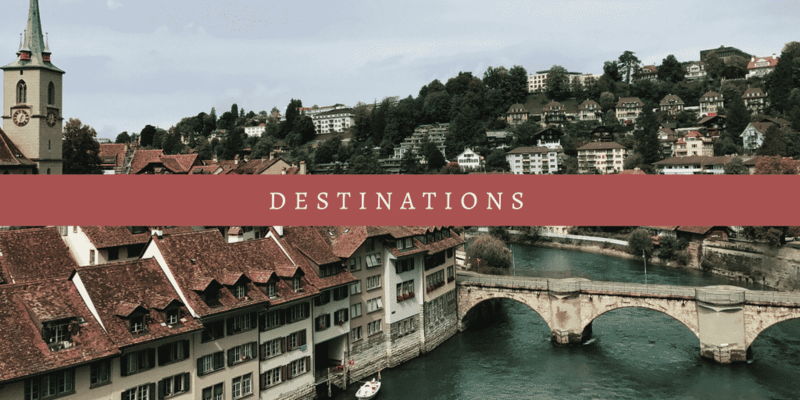 We are giving you some great news, one of those news (suona davvero strano perché news è uncountable) that will make the city look even better to you: the cheap accommodations. We stayed at Old Town Munkenhof, a very nice hostel in one of the city historic buildings. Just a con. : no elevator and a suitcase prepared for 20 days to carry for 3 floors, imagine the desire for death and disappointment in front of the stairs, right? The biggest pro. : luggage storage for the next day, free of charge. Anyway, you will have the chance to surf the net with a good research on booking. 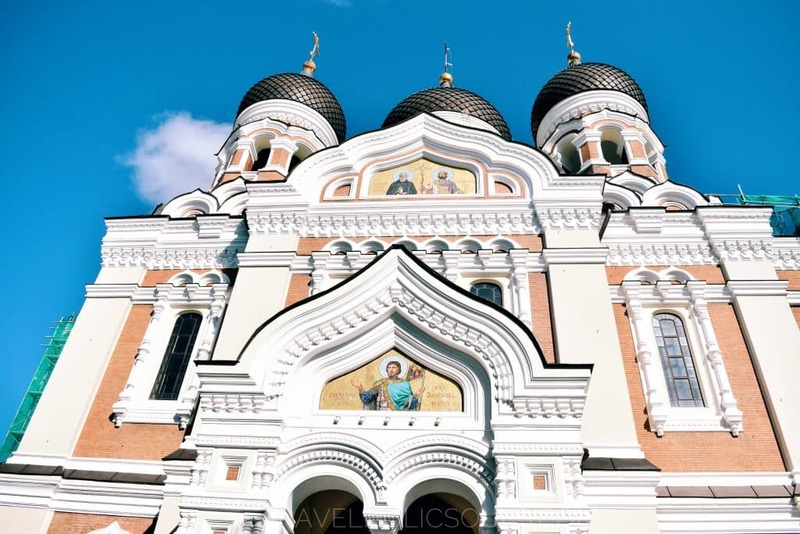 • There is a card, the Tallinn Card, which allows access to the main city attractions (those included in the card and mentioned in this article are marked with an asterisk) for free, avoiding the queue. It also offers the opportunity to use all means (of transport?) and reductions in hotels, souvenir shops, saunas, etc. … think about it! At this point our question is… have you booked in summer or winter? I was only in Tallinn for a few hours, but it was gorgeous! Can’t wait to go back one day! 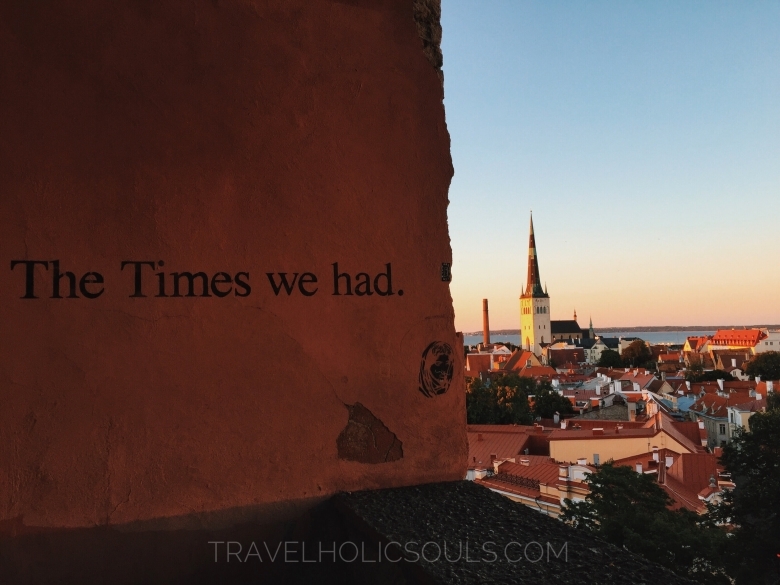 Next time we’ll be there for the beginning of September 😏 we really want to visit Tallinn again! And thank you for reading us!